Honda launched the new Amaze in the Indian market in May 2018. Now, after three months since its launch, the new Honda Amaze has become the fastest-selling car in the country. Yes, the new Honda Amaze has crossed over 30,000 unit sales in just three months. The new Honda Amaze has also helped the Japanese automaker to achieve its highest sales in the Indian market. The new Honda Amaze comes with an all-new design language which is inspired by the bigger City sedan. 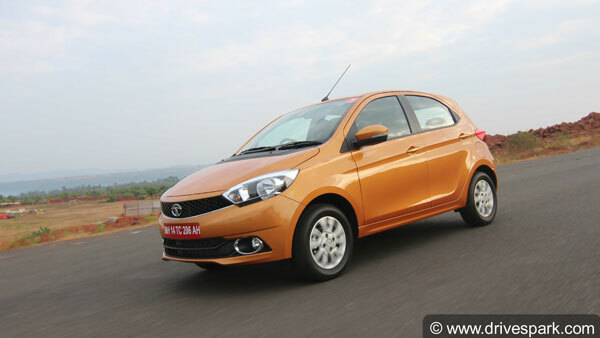 The new Amaze is also the first compact sedan to get a diesel-CVT combo. With the impressive performance of the new Amaze in India, Honda's sales grew by 12.5 percent from April to July 2018. The new Honda Amaze has been developed specifically for the Indian market and India is the first country to get the new compact sedan. The new Honda Amaze features a premium design and also comes with a host of features. The Honda Amaze has been successful in attracting the Indian buyers with its aggressive pricing and bold design. The new Amaze is a crucial product for Honda and it has excelled in the compact sedan segment in the country. The new Honda Amaze is offered with a 1.2-litre petrol and 1.5-litre turbocharged diesel engine options. The petrol engine produces 89bhp and 110Nm of torque while the diesel engine is tuned to produce 99bhp and 200Nm of torque. Transmission options include a 5-speed manual and a CVT gearbox. 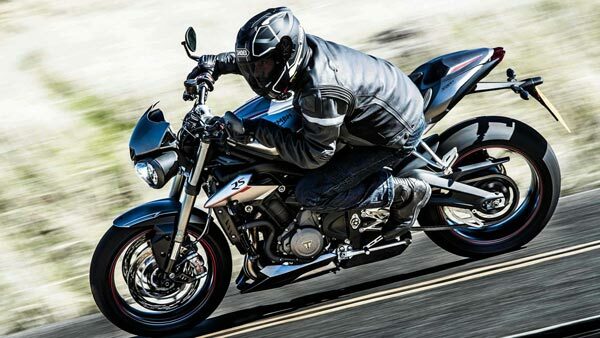 The diesel-CVT combo delivers a slightly reduced power output of 79bhp and 160Nm of torque. The new Amaze returns a claimed mileage of 19.5km/l for the petrol manual and 27.8km/l for the diesel manual variant. The petrol and diesel CVT models deliver a mileage of 19km/l and 23.8km/l, respectively. The new Honda Amaze has been a hit in the Indian market since its launch in May 2018. Now, the compact sedan has become the fastest-selling car in the country with over 30,000 unit sales under its belt. The CVT variant of the new Amaze is becoming popular among the Indian buyers and we can expect the Amaze to continue this amazing run.